There is no doubt in the fact that a career in architectural field is full of opportunities, but one should know that competition in this field is too high. A career in this field is both challenging and demands technical as well as creative education that can be a bit difficult to complete for some people. Therefore, if you are planning to choose architecture school in Florida for your career, then you must know all the ups and downs of this option. Firstly, becoming a top professional architecture, you will have to learn techniques, skill, and CAD by receiving the highest quality education. For receiving the highest quality education, you will have to enroll in one the best architecture school. In case if you are in search of a brilliant architecture school in Florida then we will be able to help you in your search. Some of the names of some of the best architectural schools in Florida are enlisting below for your reference. Located in Miami the university’s school of Architecture offers a variety of graduate and undergraduate degree in the field of architecture and landscape architecture. Moreover, this very school offers a master of architecture degree which is approved by NAAB. This very program covers architecture, its history and its theories and application in the real world. FIU Department of Architecture offers a chance to bright and brilliant students to pave a way in this highly competitive market to success with the correct guidance of experienced and highly experienced teachers and in an environment that regularly tests their architectural abilities. 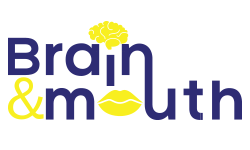 They train their students and educate them to become critical thinkers, broad visionaries, and thoughtful practitioners. If you are looking for a great architecture school that can find out your hidden talents and offers you quality training and education, then you should consider selecting this school. 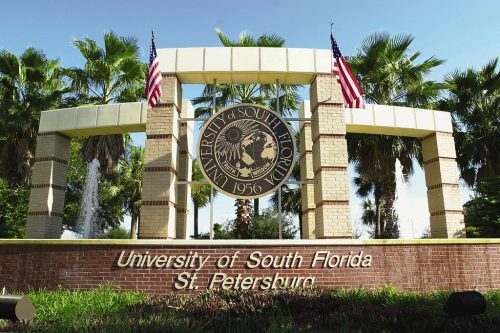 The University of South Florida’s School of Architecture and Community Design offers a great place to practice and get the education about architecture. In case if you are willing to receive a professional degree than this very college can be a great option for you. They offer a professional degree program that is approved by NAAB.You should know one thing, and that is professional practice, and a master thesis is one of the requirements that need to be completed by every graduate student. This highly reputable school can be a great option for you if you are looking for a highly reputed and one of the top ranked schools in the country. 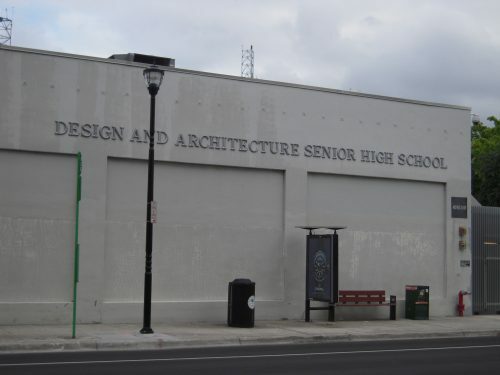 Design and Architecture Senior High School is located in the heart of Miami, Florida. 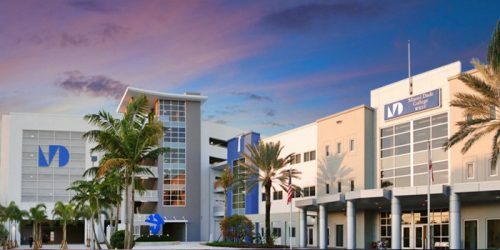 It has garnered the 18th rank in the category of Best College prep Public High School in Florida. 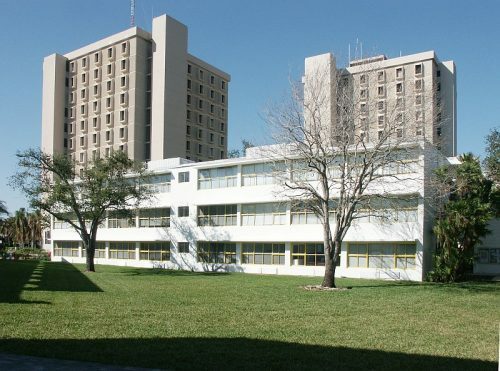 The University of Miami is a well-known name for architectural education. 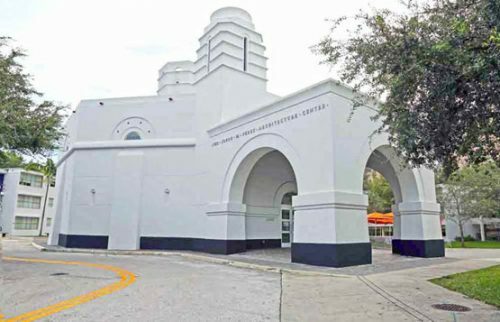 This very architecture school in Florida offers six general architecture degree programs at their university. It is one of the largest private universities in the suburb. Combined programs are also available at this university. Moreover, The best thing about this university is that this school offers numerous study abroad options for the students who have desires to pursue and study global architecture. 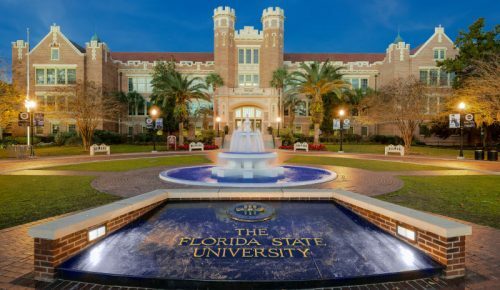 Florida State University which is commonly known by the name of FSU or Florida State. It is a popular university and has a primary campus with an area of 1391 acres campus which is located in Tallahassee, Florida. 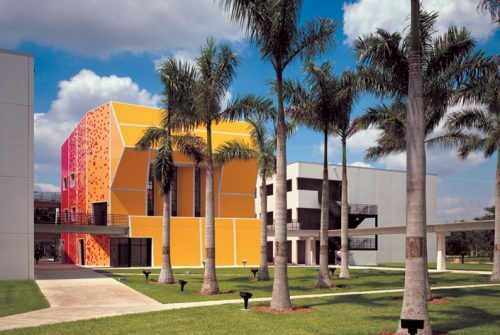 This architecture school in Florida offers a great environment for studies and research. Lastly, they also have great faculties to ensure that quality of education provides at this institution is always high. 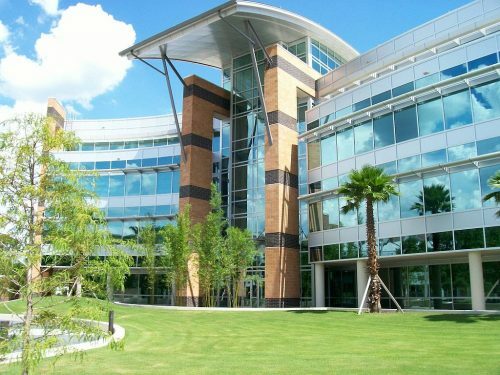 Students who enroll at this University a can get Bachelor of Design in Architecture in Conjunction with Valencia College. It is important that students need to complete a pre-major program for advancing in bachelor’s degree program. In addition, all students receiving a degree from this university will not qualify for licensure exam as the program. At the University of Central Florida isn’t approved by NAAB. Students here learn practical experience via cooperative learning and internship opportunities. 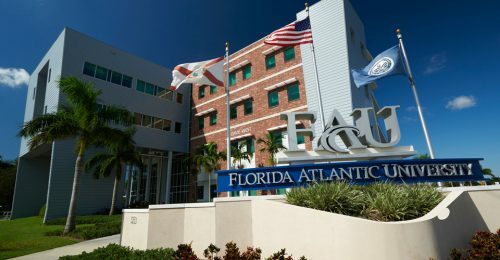 This highly popular and worldwide appreciated university located in Boca Raton. This university offers a degree of Bachelor of architecture via the School of Architecture. For instance, the most satisfying news about their degree program is that the program is approved by NAAB, this means that this degree program prepares students for licensure process. Also, this program circular includes engineering, planning, theory and architectural history. Located at a prime location in Miami, with two different programs that associate with architecture. You should know that both of these programs are not affiliat by NAAB, and none of them fulfill the licensure requirements. Throughout the program, students learn the ways to use architectural computer techniques and its applications, for example, CAD (Computer-Aided Drafting). Throughout the program, students learn the ways to use architectural computer techniques and its applications, for example, CAD (Computer-Aided Drafting). 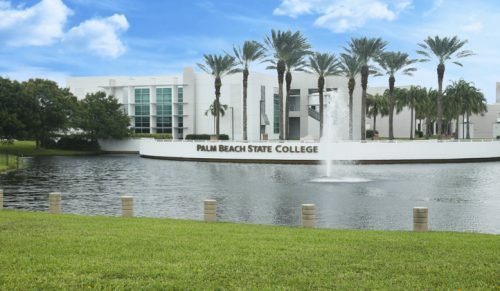 Palm Beach State College has a campus located in Boca Raton which has an architecture Department. This department offers the program by the name of Associate of Arts in Architecture. In addition, You should know that this program design to be a transfer program and this program doesn’t meet licensure requirements. Furthermore, You should know that this program design to be a transfer program and this program doesn’t meet licensure requirements. Additionally, topics covered in this program include architectural theory, history, and graphics. Students have to take specialized courses under the subject architectural design and structure for receiving their degree. All in all, we won’t be offering you wrong details about any of the universities or colleges listed above in the shortlisted list of best architecture school in Florida. The main criteria under which we ranked the above architecture schools was their performance and reputation in the country. However, for becoming an architect you will need to get a license from the state of Florida. In order to receive this license from the state of Florida, you will need to graduate from a NAAB accredited architectural program, join an internship program and appear & pass an examination.